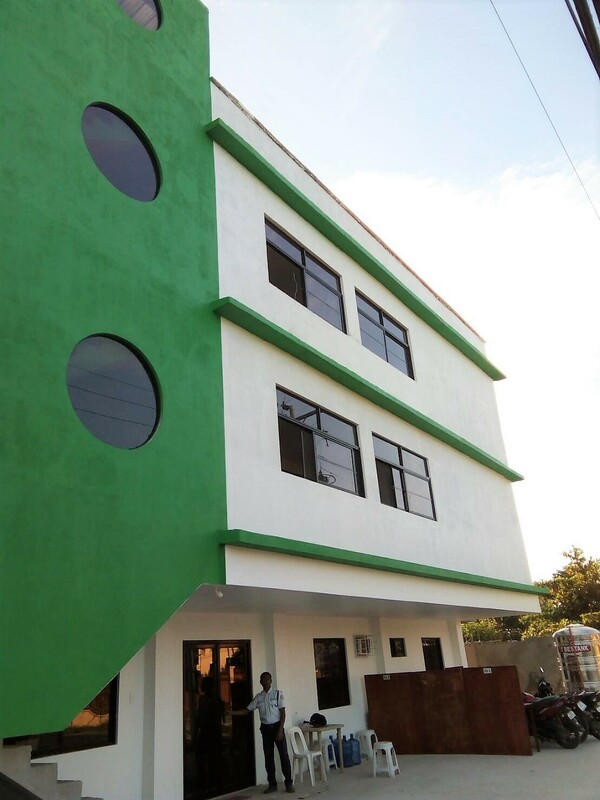 B&D ENGLISH SCHOOL, INC. (Brand New Discovery English School) is a language school located in Agan.an, Sibulan, a municipality next to Dumaguete City. BnD, as the name suggests, means a “new found haven”, in other words, “a just discovered place”. We are a Philippine government-accredited institution for English as a Second Language (ESL) learning. The English study program of our school has been approved by the Technical Education and Skills Development Authority (TESDA) and accredited by the Bureau of Immigration, Philippines. B&D’s main objective is to enable non-native speakers to learn and apply new vocabularies and ideas in real-life situations that would lead them to comprehend and to carry on general conversations in various conversational settings. Our school offers high-quality English language courses designed for everyone who needs to use English for their studies, job, travel abroad, as well as preparing for English proficiency examinations (IELTS, TOEIC, TOEFL). Teachers in our school are highly-educated, well-trained, and board examination passers. Also, we have a roster of TESDA-accredited ESL teachers positioned to help students improve their English communication skills. Moreover, we are one of the schools who offers English study program for a low cost in a convenient and comfortable environment. Hence, excellent education is guaranteed. 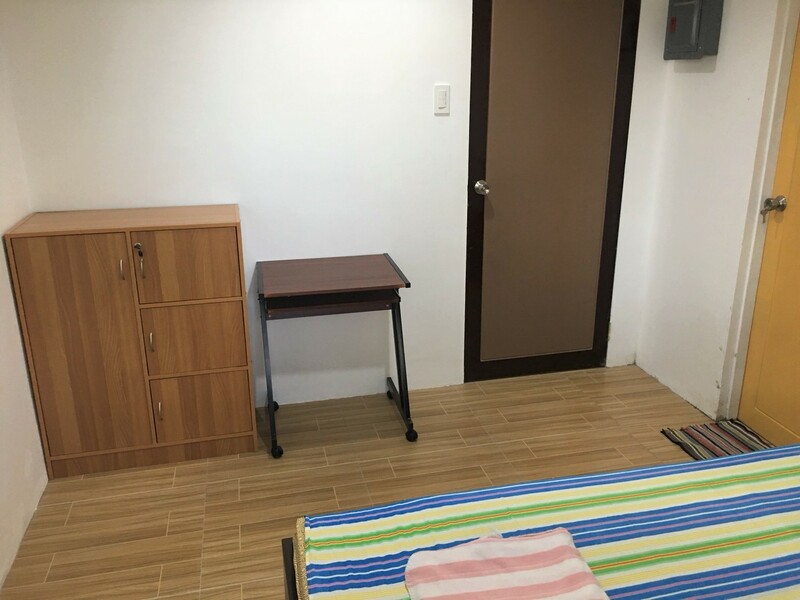 2 man-to-man classroom – well-ventilated, wide classrooms with individual air conditioning units and good lighting where students can learn English without distractions. 2 group classroom - well-ventilated, more spacious classrooms with individual air conditioning units, good lighting and educational materials. 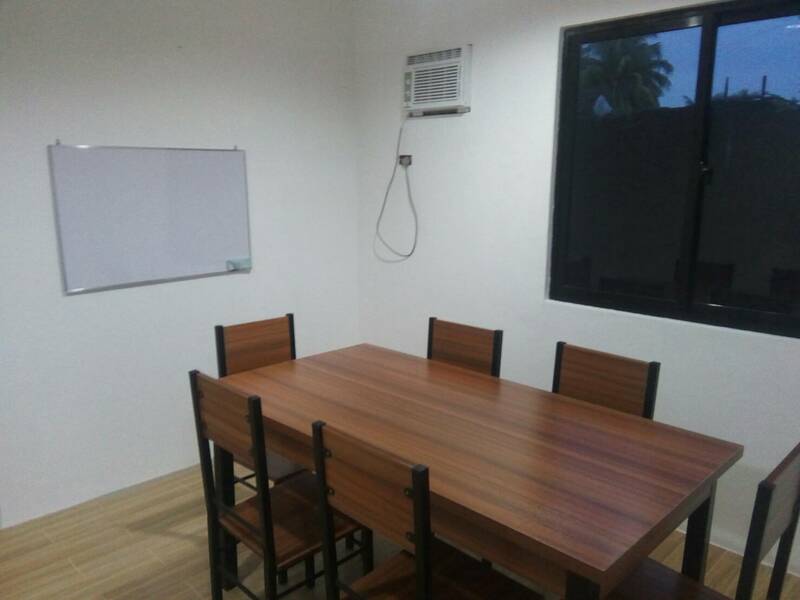 Office – a room for manager and office staffs to cater students’ and teachers’ concerns. 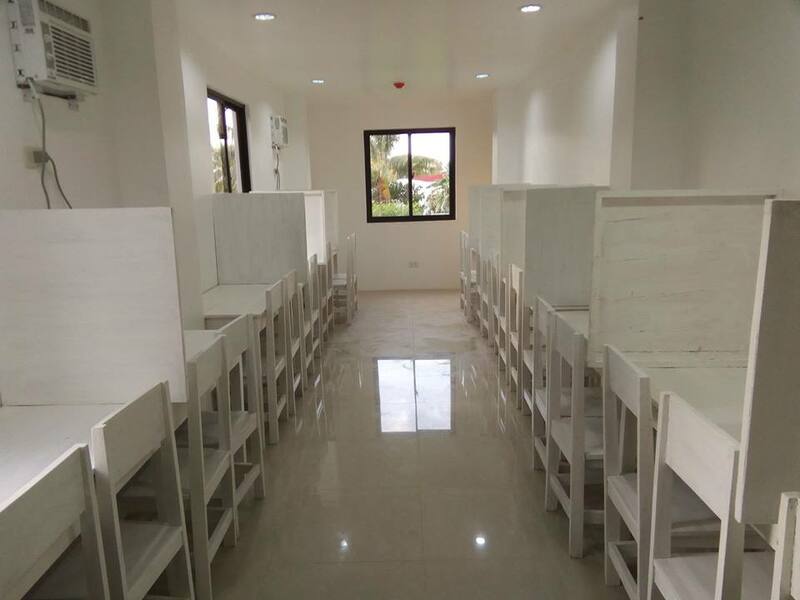 Teacher’s Lounge/Faculty Room – a room for teachers to prepare lessons, validate students’ profiles, and formulate assessments. 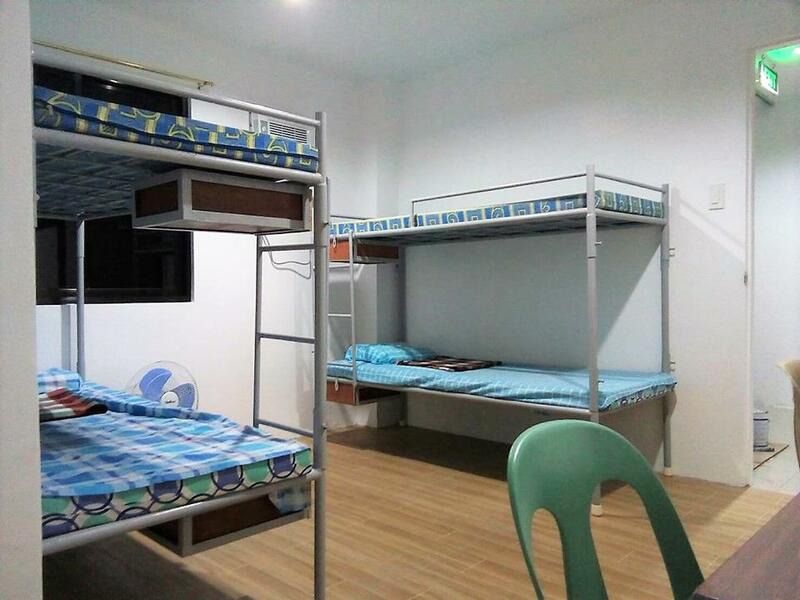 16 Dormitory Rooms – 5 private room, 5 two persons room, 6 four persons room( without television)a spacious, well-ventilated room with air conditioning unit, cable television for private and 2 persons room and hot and cold shower for single, double, and multiple occupancy. *Male and female students occupy separate rooms. 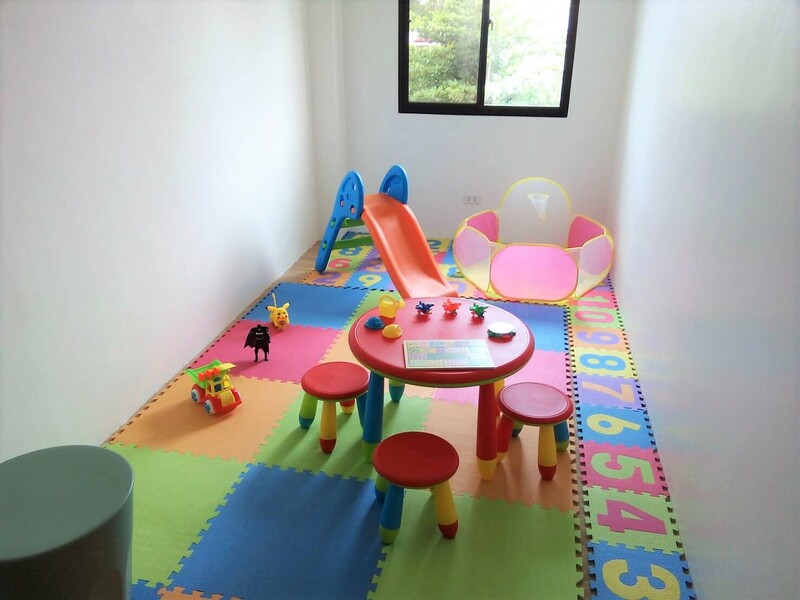 1 Kids’ Play Room – a facility designed for families with children where they can play and enjoy nursery activities. Gym – We have treadmill (running machine), balance ball, dumbbell, push up stand etc. for students who are willing to improve and maintain their physical well-being. 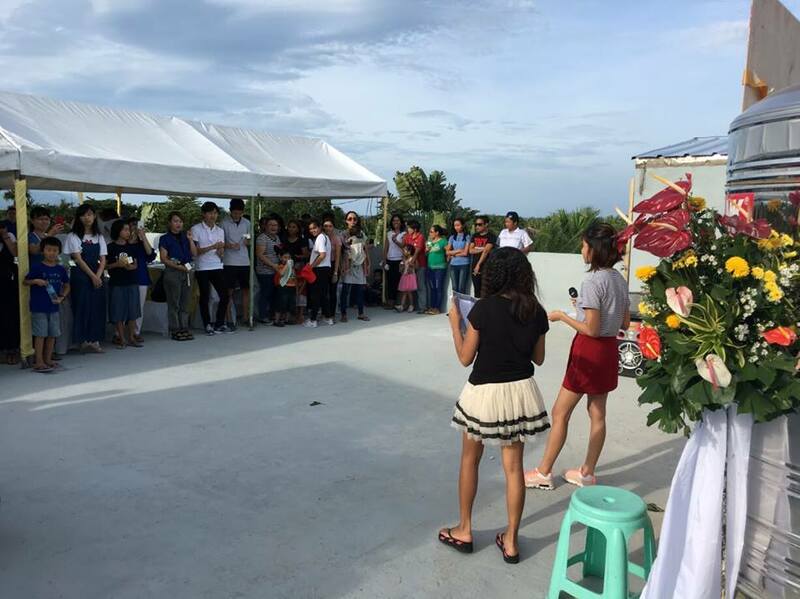 Roof Deck – an open space with a refreshing atmosphere for school events and other extra-curricular activities. 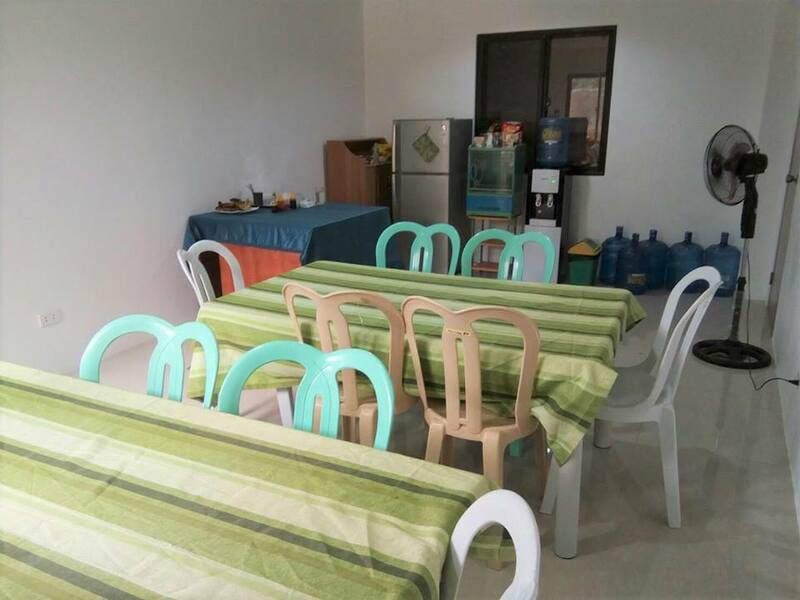 Kitchen and Dining Hall – a well-maintained area for students to have their sumptuous meal prepared and served by kitchen staffs. Parking Area – a wide space exclusive for school and customers vehicle. Conclusively, there is a 24/7 security guard on duty, ensuring the safety of the students and the school premises. Lastly, the Negros Oriental Provincial Headquarters of the Philippine National Police (PNP) is just a few meters away from B&D English School so the area is safe and sound. B&D English School, Inc. is now offering a 10% discount on all its courses, if you book with us and starts studying between the days from September 2018 until December 31, 2018. Promotion is valid until December 31, 2018 only. HURRY! 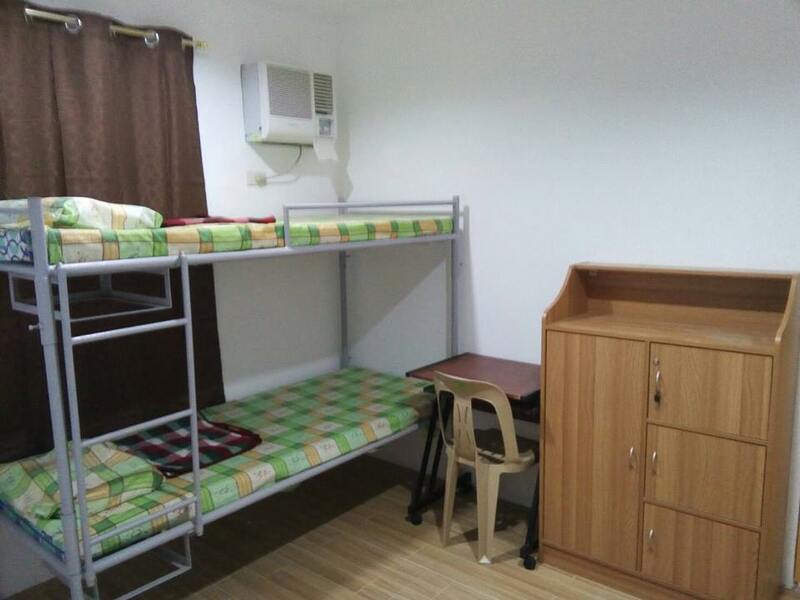 Book with us and avail of the 10% discount.